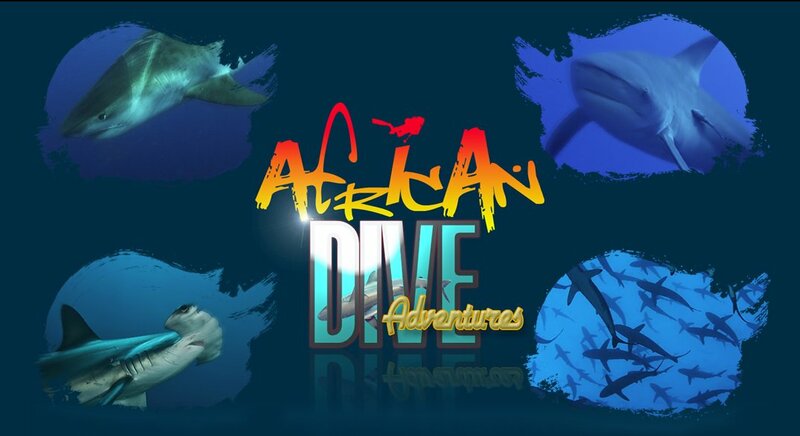 Contact us - African Dive Adventures. Protea Shark Diving at it's best. 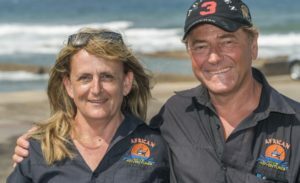 Contact us - African Dive Adventures. Shark Diving at it's best. 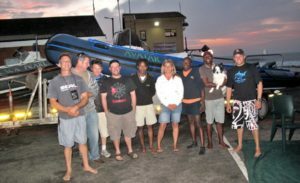 Book Now for Protea Banks Shark Diving. 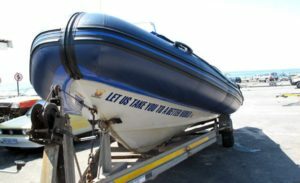 If Sharks are what you are looking for then this is the dive for you!